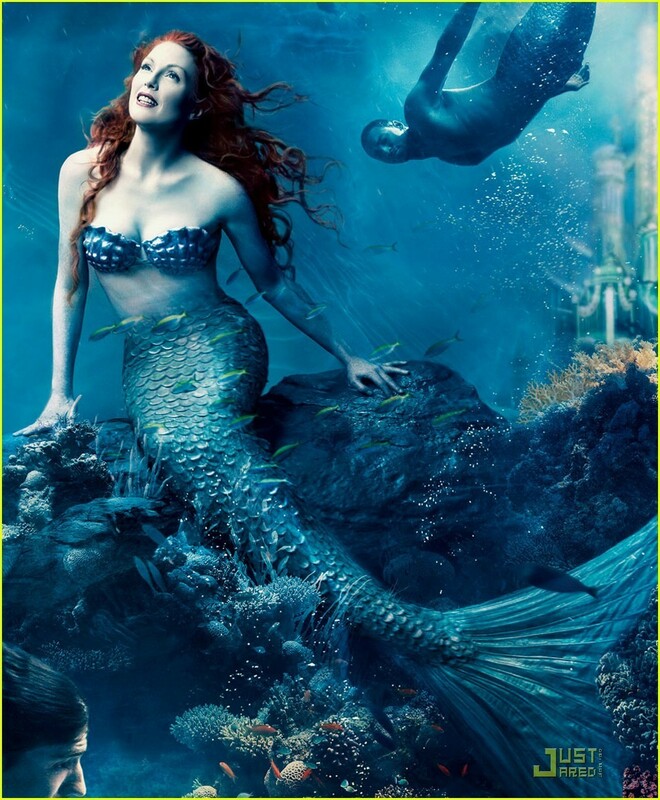 Julianne is The Little Mermaid. . HD Wallpaper and background images in the Disney club tagged: the little mermaid julianne moore photo. she looks just like Ariel lovely picture really!